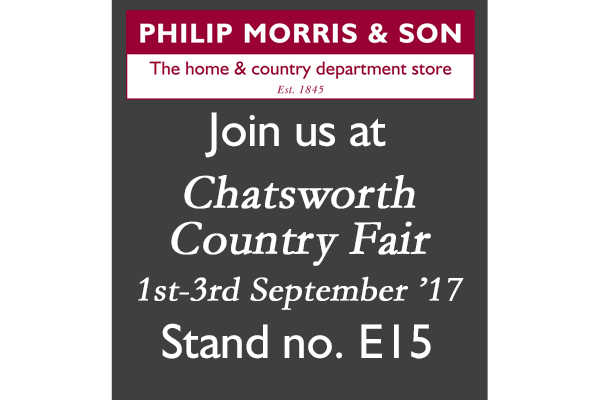 Call in to Stand E15 at Chatsworth Country Fair. barbour clothing, country clothes, Country Clothing, Dubarry, hunter, Le Chameau, Musto, Shooting Clothing, wellington boots. Bookmark.